The Thermalstore unit provides hot water via a mixing valve at high pressure supplied direct from the mains water supply. 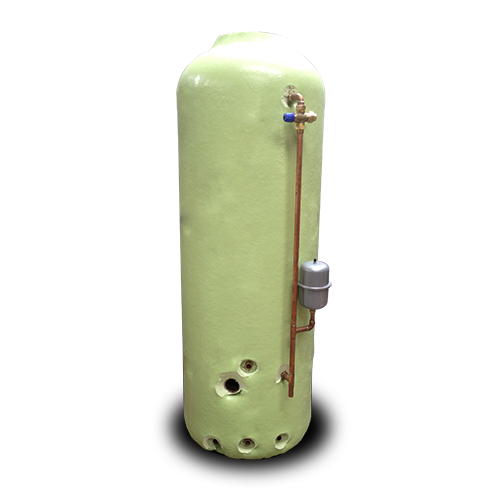 Requiring only access to cold water mains supply and a facility to overflow to the outside (direct from the combination units and from a header tank for the cylinder units) the thermalstore unit can be located almost anywhere within the dwelling or business premises. Simple to install with no requirement for an unvented certificate, the thermalstore unit offers far greater flexibility than the traditional vented unit. Please note that all sizes specified are excluding insulation.